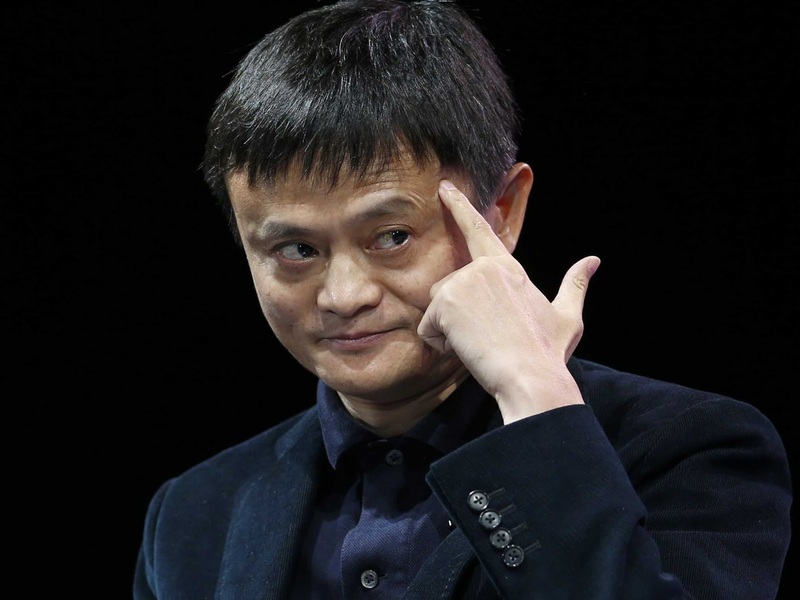 Chinese billionaire Jack Ma took a jibe at the United States in an interview at the World Economic Forum in Davos, Switzerland. In response to a question about the U.S. economy in relation to China, Ma said that it is misguided to blame China for any economic issues in the U.S.
Ma also criticized America's foreign policy of going into war, wasting over $14 trillion in fighting wars over the past 30 years rather than investing in infrastructure at home. Ma also added that globalization is a good thing, but it, too, "should be inclusive," with the spoils not just going to the wealthy few.